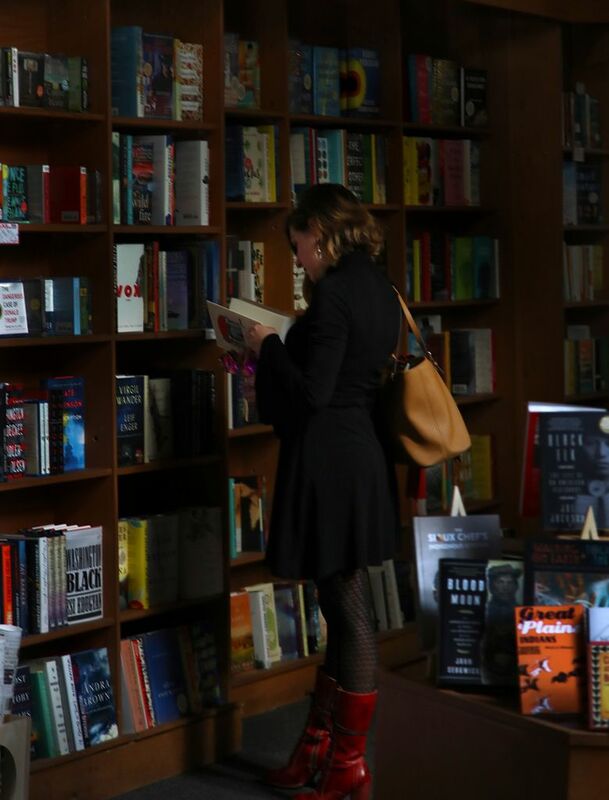 SAN FRANCISCO (AP) — Concerned about downed power lines sparking wildfires, two major California utilities took the rare step of cutting power to customers amid high winds — and another power provider was considering similar action. 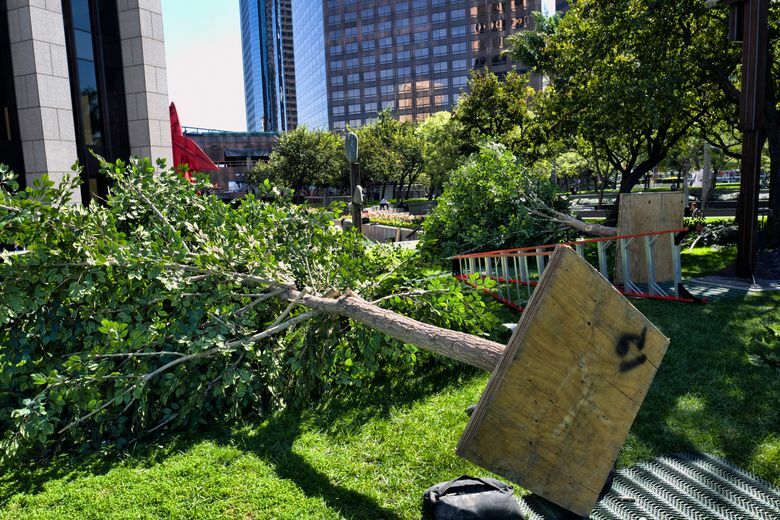 The move came as strong winds swept California, knocking down trees and power lines. One woman was killed when a tree fell onto her car. In Northern California, Pacific Gas & Electric for the first time began cutting power Sunday night to tens of thousands of customers after the National Weather Service warned of extreme fire danger across the state due to high winds, low humidity and dry vegetation. San Diego Gas & Electric followed suit Monday, turning off power to about 360 customers in foothill areas near Cleveland National Forest, where multiple blazes have scorched large swaths of land in recent years. SDG&E has pre-emptively shut off power to customers in the past, most recently in December when 14,000 customers went without power — many for four days. Pacific Gas & Electric previously announced its plan to shut off power preemptively after authorities blamed its power lines for sparking some of California’s most destructive wildfires. The utility expects to pay billions of dollars in wildfire damages and has sought ways to limit its liability through the courts and Legislature. The utility said about 87,000 customers had their power halted and more could be left in the dark depending on the weather. 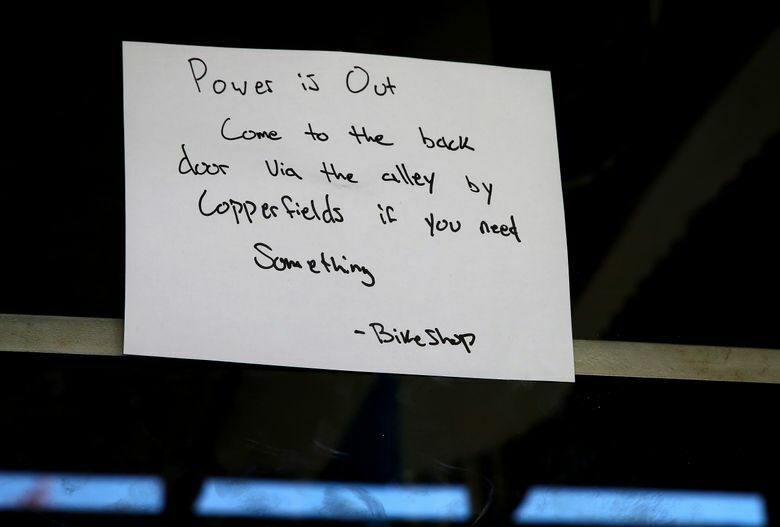 Some 60,000 customers remained without power. Schools in those affected areas canceled classes. PG&E said it expected to restore power Monday night to most customers — though some residents won’t get electricity back until Tuesday. “We know how much our customers rely on electric service, and we have made the decision to turn off power as a last resort given the extreme fire danger conditions these communities are experiencing,” PG&E spokesman Pat Hogan said. PG&E said it began notifying affected customers on Saturday about possible outages. However, many said Monday they had received little or no notice. Stewart Munnerlyn was scrambling to find generators to save $8,000 worth of ice cream at his creamery shop in Pine Grove, about 55 miles (89 kilometers) east of Sacramento. Munnerlyn said he is in Virginia visiting a sick relative and received three text messages Sunday night from PG&E saying it might cut power, but he didn’t know it actually happened until a friend called him. 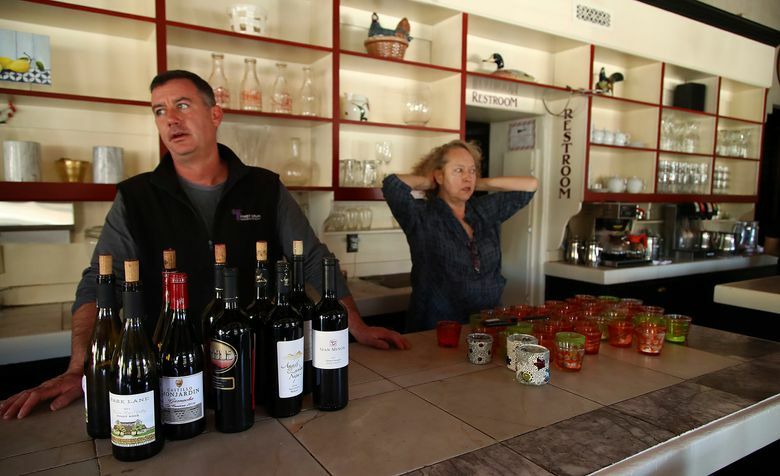 Kevin Kathman, executive chef of wine country restaurant All Seasons in Calistoga, said $12,000 worth of food at the site would spoil if power isn’t restored soon. Instead of tossing it, he was planning to cook over a fire during a block party for the “stressed out community” that includes winery owners in the middle of grape harvest. 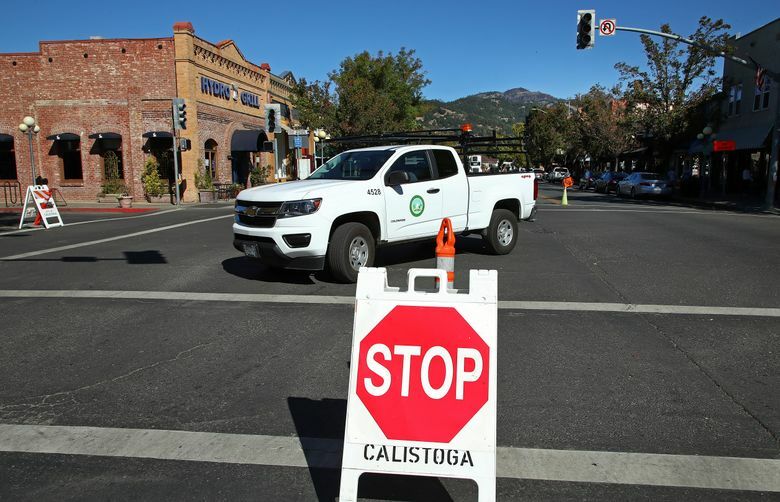 The power went out Sunday night and Calistoga remained without electricity Monday, even though Kathman said there was no wind. PG&E spokeswoman Melissa Subottin said power was also cut to hospitals and other medical providers that are required to have backup power sources. PG&E officials visited 4,400 medical customers in the affected areas to warn them of the possible outages, she said. Southern California Edison said it was considering shutting off power to an undetermined number of customers to prevent wildfires. It said more than 84,000 customers were experiencing power outages, but no shutdowns had been ordered. “We will only shut off the power as a last resort when weather conditions are so dangerous that flying branches, palm fronds and other vegetation pose a threat to power lines and the safety of the community,” Paul Grigaux, the utility’s incident commander, said in a statement. The weather service predicted winds gusting to 55 mph (89 kph) in the Sierra foothills east of Sacramento. High winds were also expected in the state’s wine country north of San Francisco. The woman killed in the Southern California city of Tustin was identified as 34-year-old Dennet O. Bermas. Authorities said a 40-foot eucalyptus tree fell and crushed her car as it pulled out of a carport at an apartment complex.